The logo of Dow Jones Industrial Average stock market index listed company Boeing (BA) is seen in Los Angeles, California, United States, April 22, 2016. Boeing Chief Executive Dennis Muilenburg said on Jan. 31 that the company would make a decision this year on whether to market a new wide-body jetliner to airlines. Also on Jan. 31, the company said it earned $3.4 billion in the fourth quarter of 2018, up 3 percent from the same period a year earlier, on revenue of $28.3 billion, an increase of 14 percent. 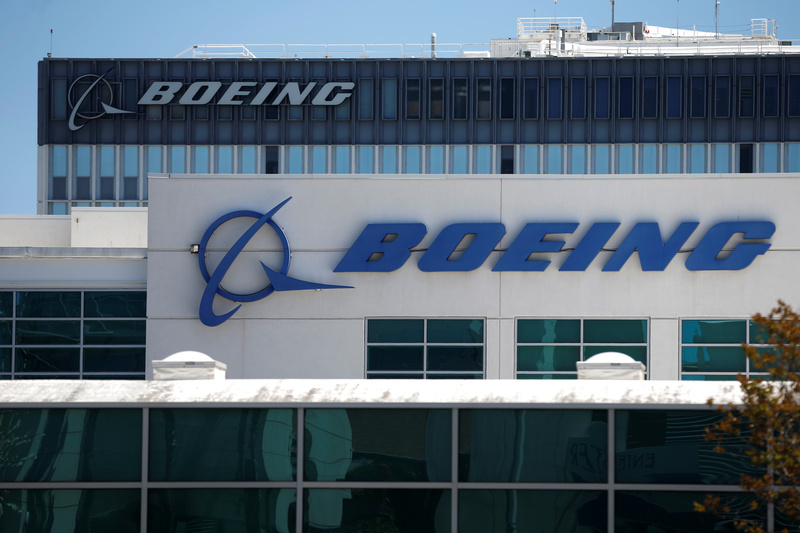 Boeing delivered 238 commercial aircraft in the quarter, compared with 209 in the same period a year earlier, and boosted its operating profit margin on that business by 4 percentage points, to 15.6 percent.